Educate Your Community | Make Mine Chocolate! Spread the Make Mine Chocolate! message to your community! Write a letter to the editor for your local newspaper describing the campaign and why its message is so important. Newspaper articles are also a great way to spread the word about Make Mine Chocolate! 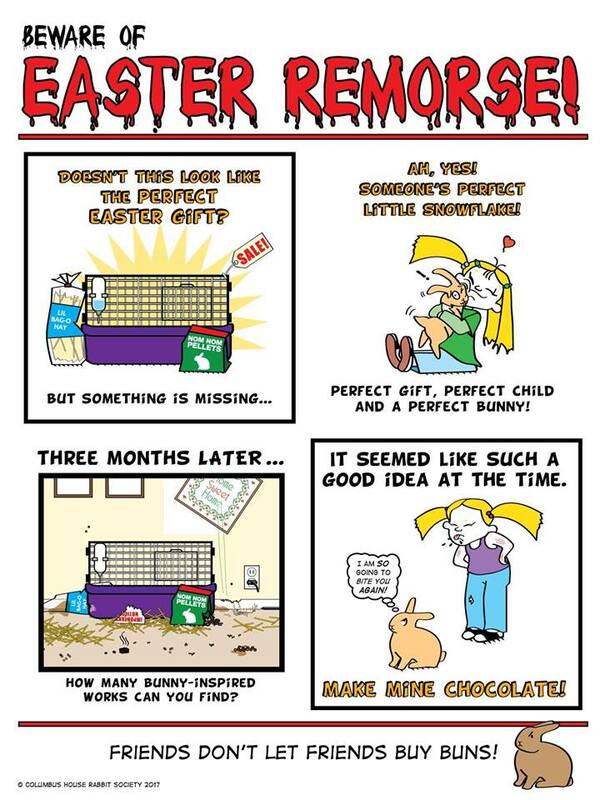 and the challenges of correctly caring for a rabbit. Many cities have small, alternative newspapers that are receptive to these types of articles. Some cities even have a local pet newsletter. Be sure to look online for local news sources that might be interested in your article. Some veterinarians create their own newsletters and might be interested in your article. Send a photograph of the published letter or article to us. We'll post a copy on this website. Offer to give a presentation on Make Mine Chocolate! 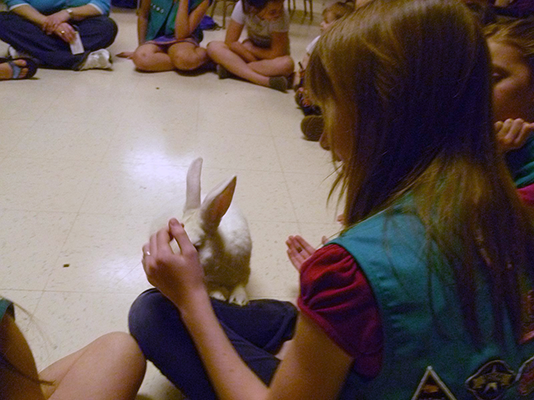 and rabbit care to local schools and youth groups, such as the Scouts, Explorers and nature-oriented groups. Is there a veterinarian or vet tech school close by? 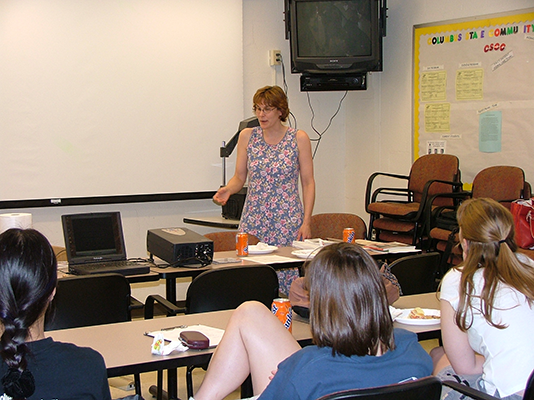 Many schools have student groups which might be interested in a presentation on Make Mine Chocolate! 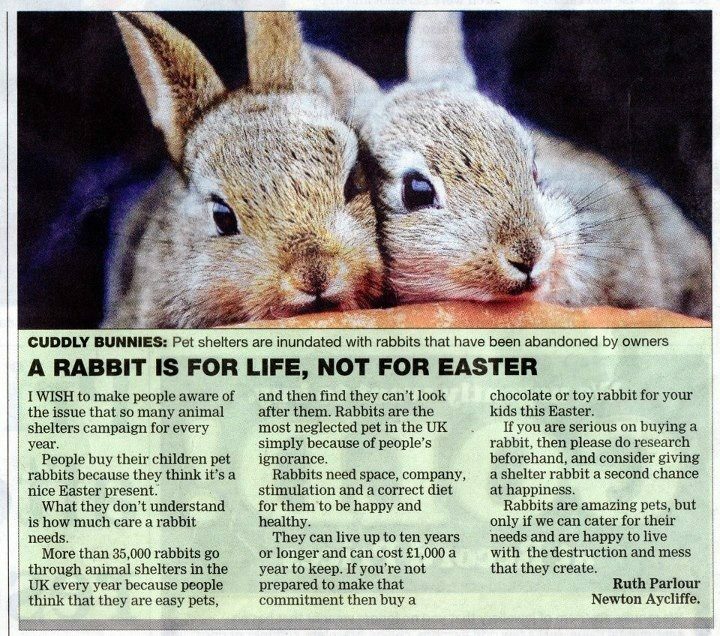 and rabbit care. You can also post Make Mine Chocolate! flyers and posters on community and business bulletin boards. Be sure that you have permission to do so. Do not place flyers on vehicles. Many owners do not appreciate having what they perceive to be spam left on their cars. Check out our gallery of posters! Flyers can be found on our Marketing page.